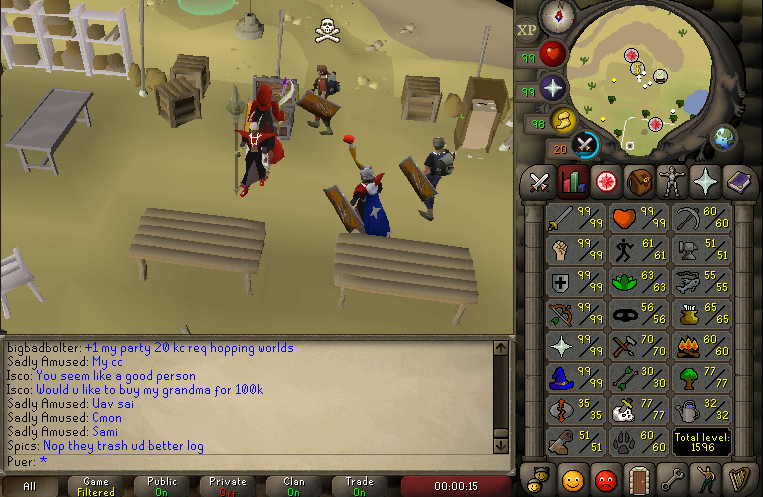 Enjoy playing the game, nearly 2.1k total lvl on my pure and i've been grinding raids 2 since release. Looking to get into max gear CWA. wow stop following me everywhere i go!